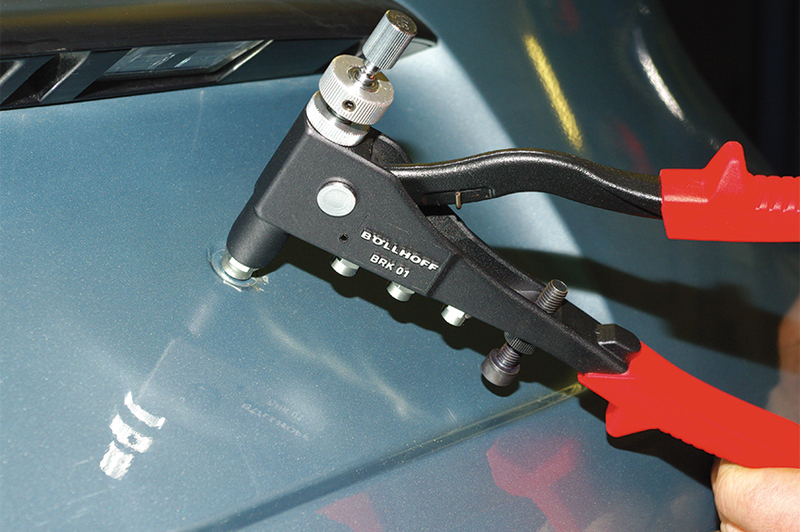 Resilience is an essential requirement of threads on vehicles. Böllhoff Repair Solutions provide thin-walled components with load-bearing threads quickly and economically. If it’s worth repairing, it’s worth doing right. A typical repair for Pkw-Service Hartinger is mounting a thread to the car metal to attach the license plate. 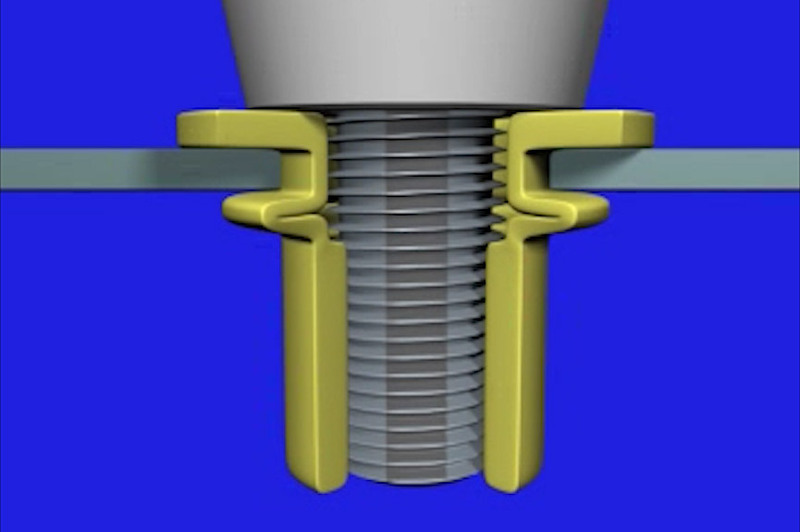 Conventional tapping screws are often not strong enough. 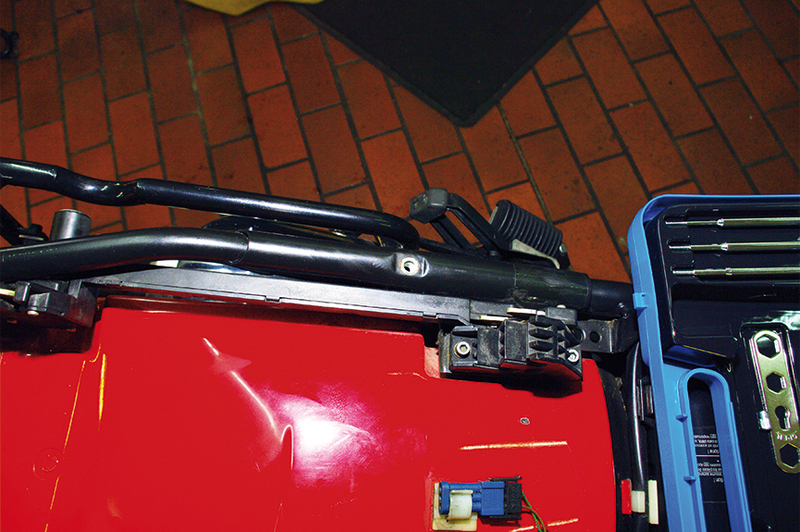 Defective threads in motorcycle frames are also common problems in the car shop, for example, when attaching the luggage rack. 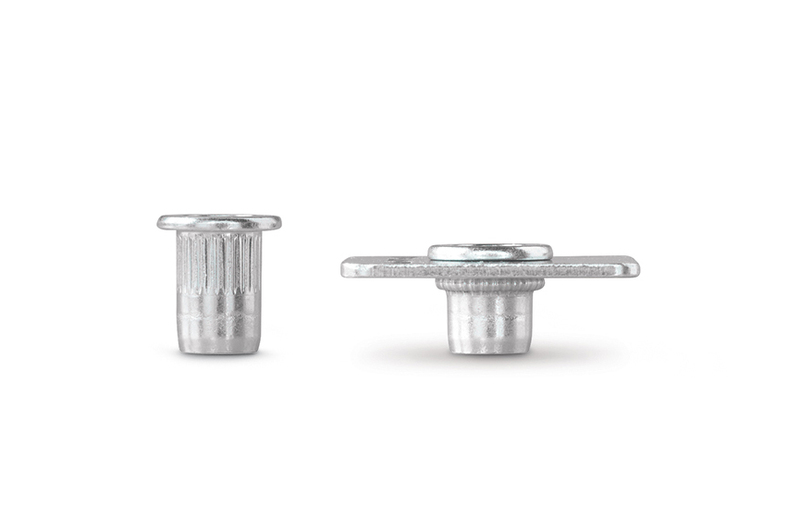 Aluminum blind rivet nuts are usually used for this purpose; however, they are less resilient to heavy loads. 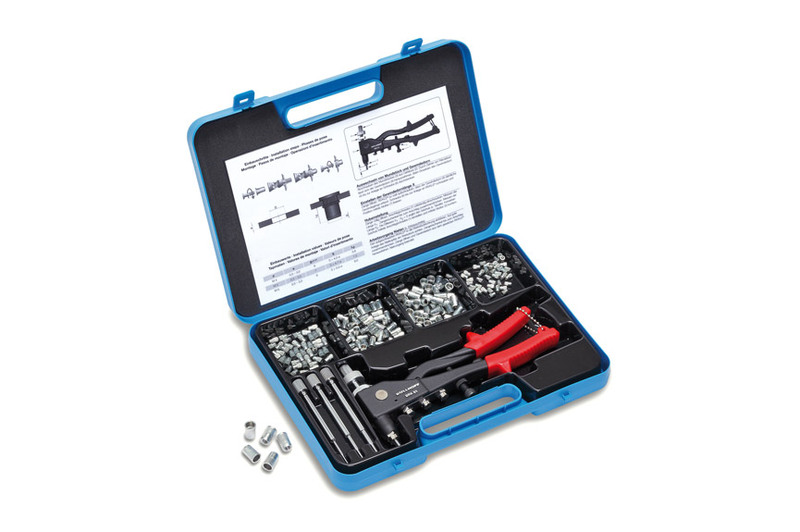 the insertion of a blind rivet nut is often the only solution. The same is true when it comes to attaching license plates and luggage racks.